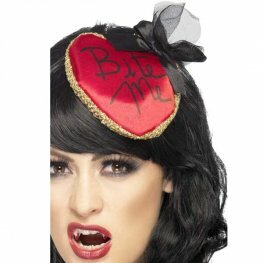 Smiffys Halloween Bite Me Red Fascinator On Hair Clip With Bow And Netting Detail. 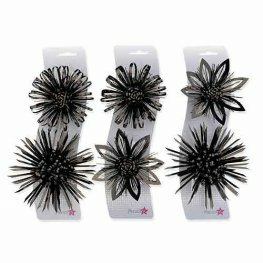 Black Evil Queen Crown On Headband. 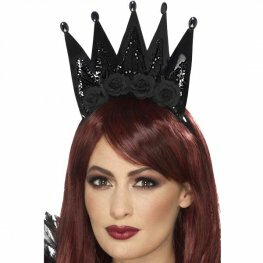 Complete Your Halloween Costume With This Black Glitter Evil Queen Crown. 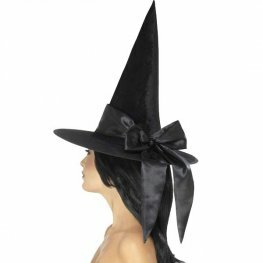 Smiffys Halloween Black Mini Witch Hat On Headband. 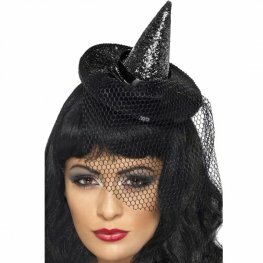 Black Gothic Halloween Mini Witch Hat With Diamante Veil. 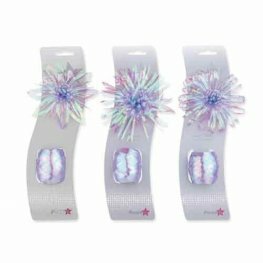 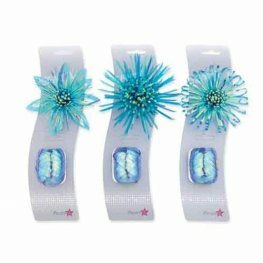 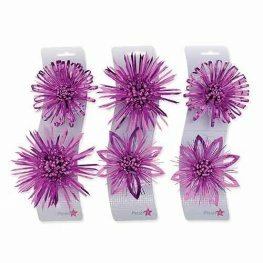 Smiffys halloween mini witches hats, black glitter, on headband with netting. 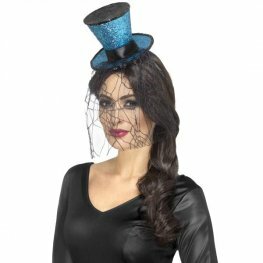 Blue And Black Glitter Mini Gothic Top Hat On Headband With Detachable Veil. 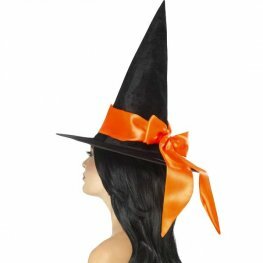 Complete Your Halloween Costume With This Black Deluxe Witch Hat With Orange Bow. 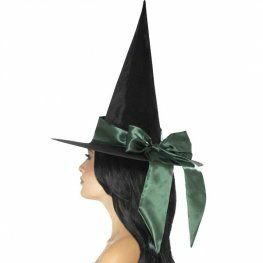 Complete Your Halloween Costume With This Black Deluxe Witch Hat With Green Bow. 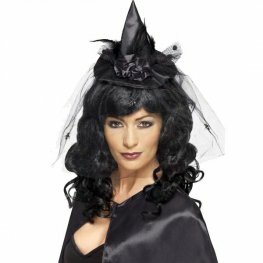 Complete Your Halloween Costume With This Black Deluxe Witch Hat With Black Bow. 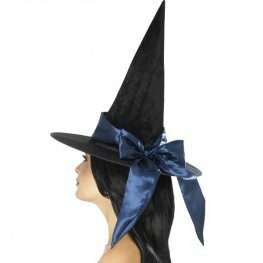 Complete Your Halloween Costume With This Black Deluxe Witch Hat With Blue Bow. 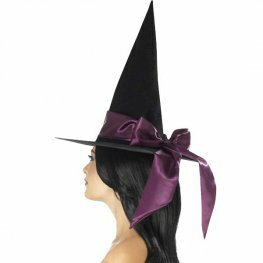 Complete Your Halloween Costume With This Black Deluxe Witch Hat With Purple Bow.